Redstone 5 is the next big update for Windows 10 that Microsoft will roll out later this year. However, Redstone 5 is just a codename for the upcoming update. 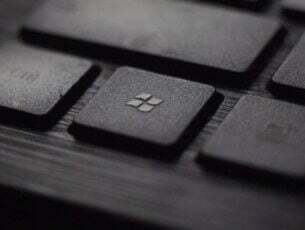 A reliable Windows tipster has now revealed that the official title for the Redstone 5 update might be the Windows 10 October 2018 Update. 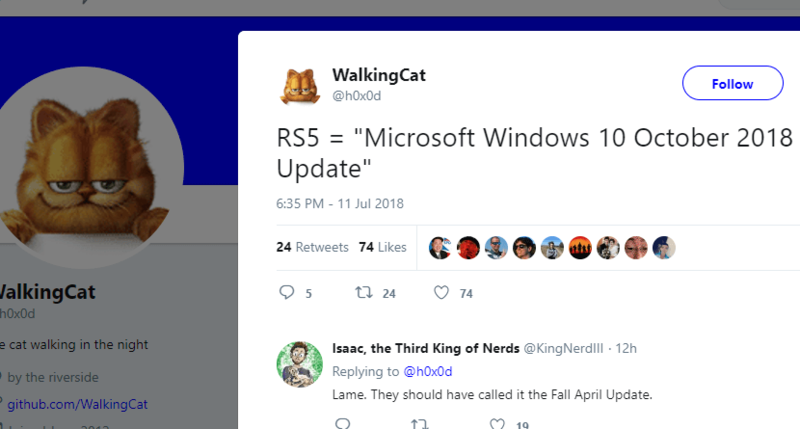 Walking Cat stated on his Twitter page that RS5 = Microsoft Windows 10 October 2018 Update. 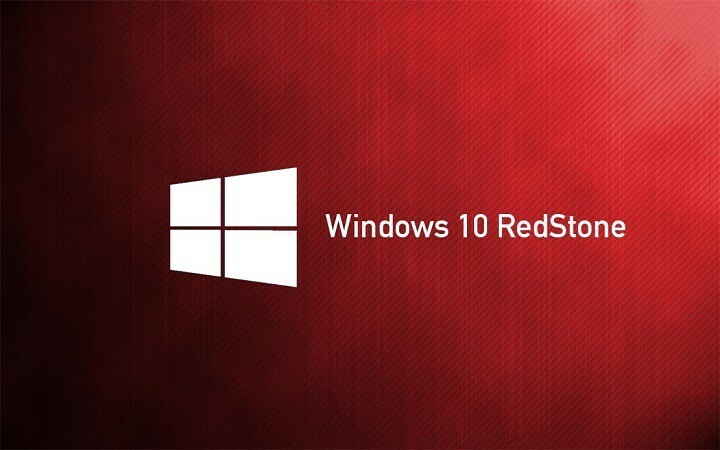 It would not be a great surprise if Microsoft does launch Redstone 5 as the Windows 10 October 2018 Update as Redstone 4 is the Windows 10 April 2018 Update. 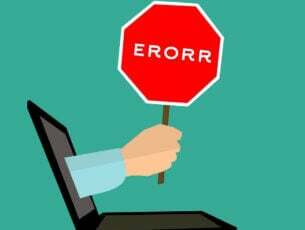 Thus, October 2018 would be a continuation of Microsoft’s new policy of including roll out months in the updates‘ titles. Windows 10 Anniversary, Creators and Creators Fall are previous updates. The notable difference is that those update titles do not include a launch months in them. Now Microsoft prefers less original version names that include the first roll out month. The most significant thing about Windows 10 October 2018 Update is that it is an October update. The rumor mill had speculated that Redstone 5 might roll out in September. However, that launch month might be a little too soon. Microsoft almost delayed the April 2018 Update until May, so October is probably the most likely launch month for it. Microsoft has released some build previews for the next update. Those build previews highlight that the next update will include a Screen Sketch app, a Cloud Clipboard, a dark theme for File Explorer, a new Skype version and new Edge browser settings. 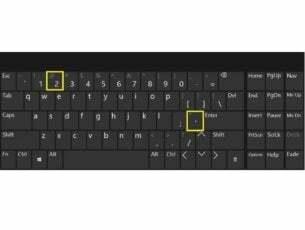 You can check out this post for further Windows 10 October 2018 Update details.